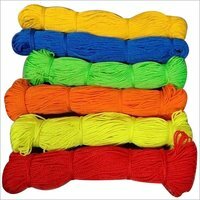 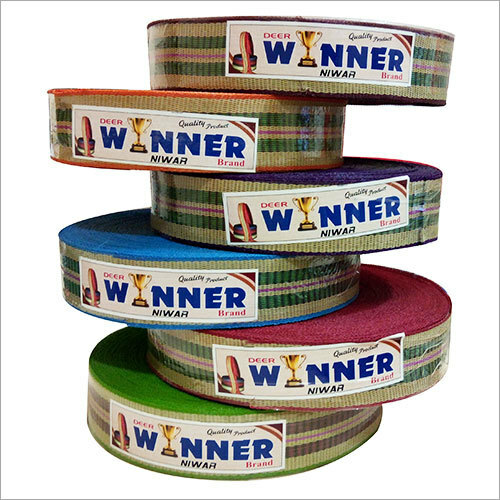 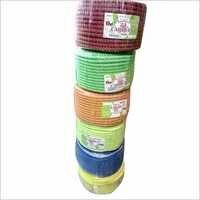 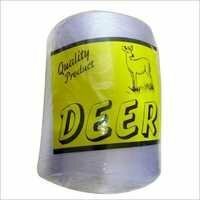 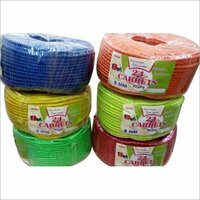 Excellent quality Monofilament Niwar & Mono- Filament Rope to be found in various colors and sizes. 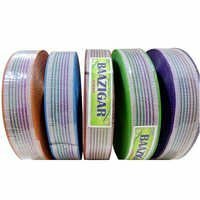 Show all most products with products on home page. Browse the collection of our new products,You will definitely find what you are looking for. 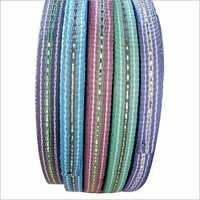 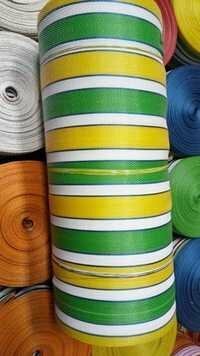 Fabrics are something that are used not only for clothing but for a variety of purposes, from making agro nets, luggage bags, handle bags, fishing nets, filtration net, to sacks. 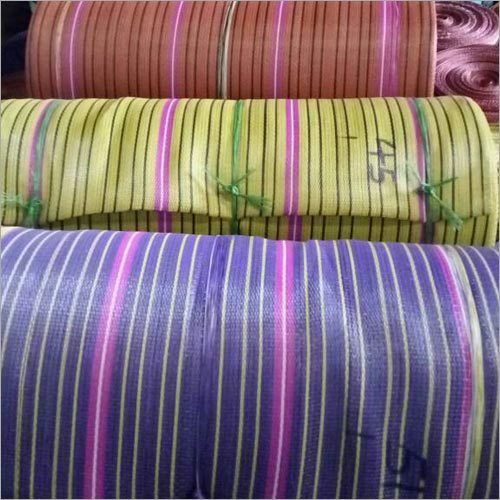 Mono Filament and Non Woven are two such type of fabrics that are fundamentally used to make the aforesaid products and weave cots. 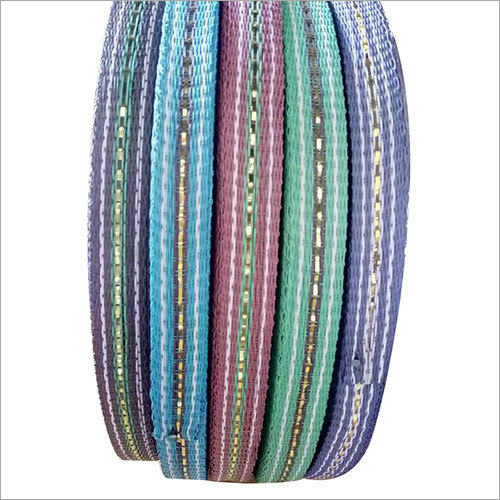 What matters the most in these fabrics are quality and durability. 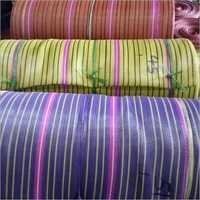 Taking these two factors in consideration, Vrandavan Textiles makes and markets a fine collection of Fabrics as well as Niwars and Ropes. 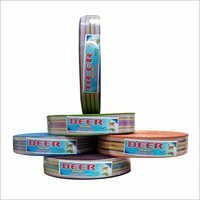 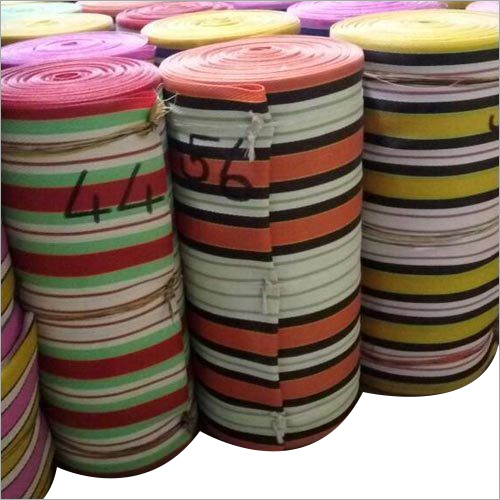 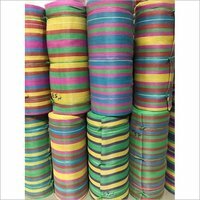 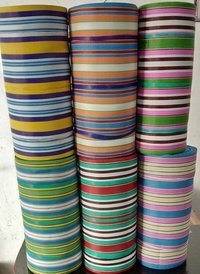 We are a distinguished Manufacturer and Supplier of Mono-Filament Stitching Yarn Cone, Monofilament Niwar, Monofilament Rope, Plastic Mono-Filament Niwar, and various other products. 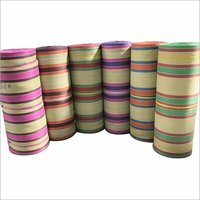 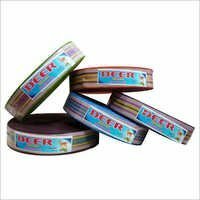 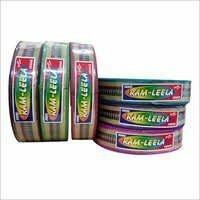 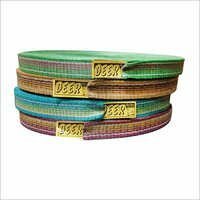 These products made using excellent grade raw material and state-of-the-facilities, are available in soothing colors, different thicknesses and sizes. 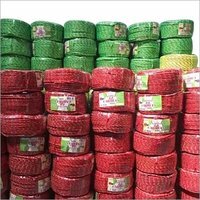 The company started its operation in the year 1993 and through the years we have been consistently growing in the market. 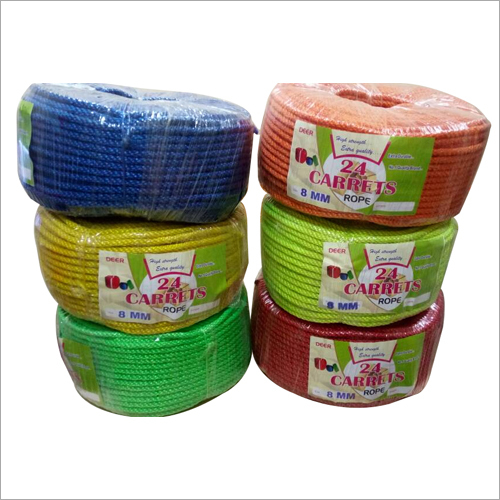 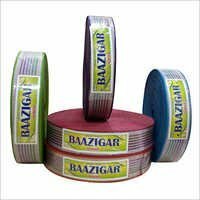 We are highly appreciated by our customers for bringing forth seamless in finish, longer serving and high tearing strength fabrics, yarns and ropes. Our offered gamut of products due to their amazing characteristics find wide applicability in home improvement, agriculture industry and fishing industry. 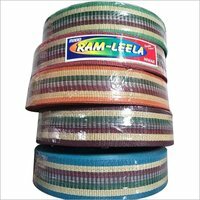 The basic aim of our company is to gather a huge clientele base and provide them utmost satisfaction. 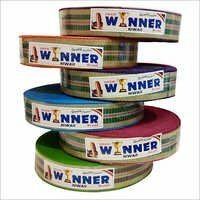 Since we have more than twenty three years of experience of the domain, we know that the aforesaid endeavors can be accomplished by delivering best quality cloths, ropes and yarns at pocket friendly price. 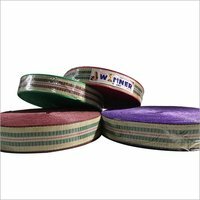 We have developed an in-house quality checking department, which is led by a team of quality controllers. 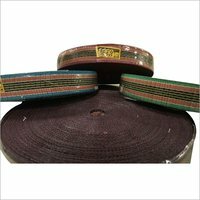 In this department, controllers check the produced range on various factors and ensure their finish, strength and durability. 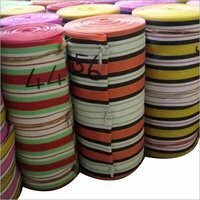 Monofilament Rope, Monofilament niwars are tested for its tensile strength, elongation, UV resistance, roll dimensions and roll area.